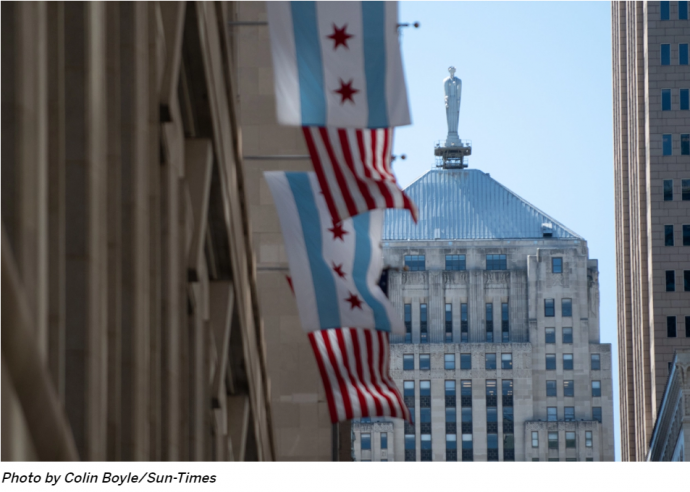 In Chicago, more than 4 of every 10 city employees are paid $100,000 or more. Especially when the average household income in Chicago — not individual income, but household — is a modest $84,000. And especially given that many of those high earners are police officers working absurd amounts of overtime, sometimes doubling their salaries. Nobody can work that much OT and be fresh and fully effective on the job. In 2017, a sergeant who apparently never sleeps made $279,612, which included $158,917 in overtime pay. A detective made $285,070, including $144,926 in OT. In all, according to a Sun-Times report on Sunday, rank-and-file police officers in 2017 pulled in about 60 percent of the city’s overall overtime pay. If a private business burned through OT like that, it would go bust. We have argued for years that the best proof of mismanagement of the Chicago Police Department is its unhealthy reliance on overtime pay. OT is expensive, wears out officers and is open to abuses. It would make more sense, even given the extra costs of pensions and benefits, to hire more cops. Let’s be clear: we strongly favor good compensation for public sector employees. Fairly paid government employees are a bulwark against the shrinking of the American middle class. We also know that government pay is often too low — not too high — making it difficult for the public sector to hire the best. Consider the bizarre — but understandable — decision by Gov. J.B. Pritzker to double the salaries of 20 of his key staffers out of his own pocket. His chief of staff, for example, will be paid $148,000 by the state and another $150,000 by the governor himself, and his press secretary will be paid $75,000 by the state and $75,000 by the governor. Those are very good salaries, but not out of line when compared to the pay for similar positions in the private sector.